The Commissariat Store Museum and RHSQ Headquarters at 115 William St, Brisbane remains open during the Queen’s Wharf Brisbane construction period. The Society’s headquarters are in the Commissariat Store at 115 William St, Brisbane. The convict-built Commissariat Store is Queensland’s oldest habitable, and most significant heritage building. The Society manages the Commissariat Store Museum. The museum highlights various aspects of Queensland’s convict, colonial and contemporary history. With the generous support of our volunteers the Museum is open 10am – 4pm Tuesday to Friday. A small admission fee applies. 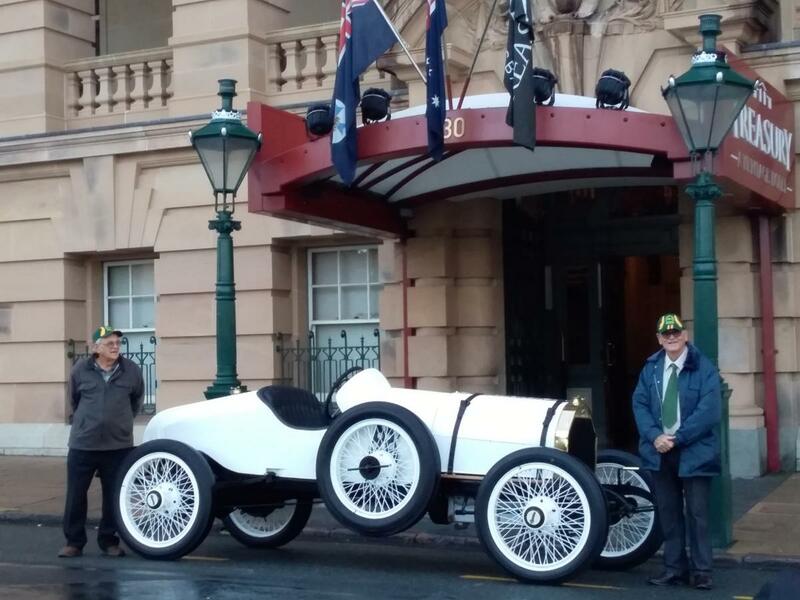 The Society maintains an active program of events to promote Queensland’s history. These include regular lunch time talks, themed RHSQ @home days, our Annual History Seminar, the Queensland Day Dinner, Separation Day Celebrations and other events from time to time. The Royal Historical Society of Queensland actively publishes Queensland’s history. Our main publication is the Queensland History Journal, published quarterly, a copy of which is supplied to members. From time to time the Society also publishes other works. 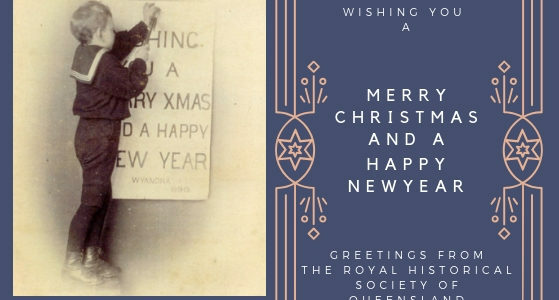 Support the research, publication and promotion of Queensland’s history through membership of The Royal Historical Society of Queensland. Benefits include receiving the Queensland History Journal, Bulletin and members’ rates at most RHSQ events. The Royal Historical Society of Queensland is pleased to announce that Lost Brisbane 1 and Surrounding Areas 1860-1960 and Lost Brisbane 2 and Surrounding Areas: The Later Years have been reprinted and available for purchase. Published in conjunction with QBD The Bookshop, Lost Brisbane 1&2 are spectacular collections of photographs from the Society’s photographic collection and other sources accompanied by detailed captions to tell the story of each photo. The book is not only about buildings and places that no longer exist. It highlights the changes in landscapes, streetscapes, work places, transport, and recreational pursuits. The camera provided a great opportunity to record the life of the city from key vantage points and shows the changing streetscape. Lost Brisbane was compiled over many thousands of hours by the volunteers on the RHSQ Publications’ Team – Kay Cohen, Val Donovan, Ruth Kerr, Margaret Kowald, Lyndsay Smith and Jean Stewart. Lost Brisbane 1&2 is available for purchase from the Commissariat Store for $35.00 per copy, if you pick it up in the Museum. With delivery within Australia is $50.00 per copy.